The world’s best lobster comes from Maine! 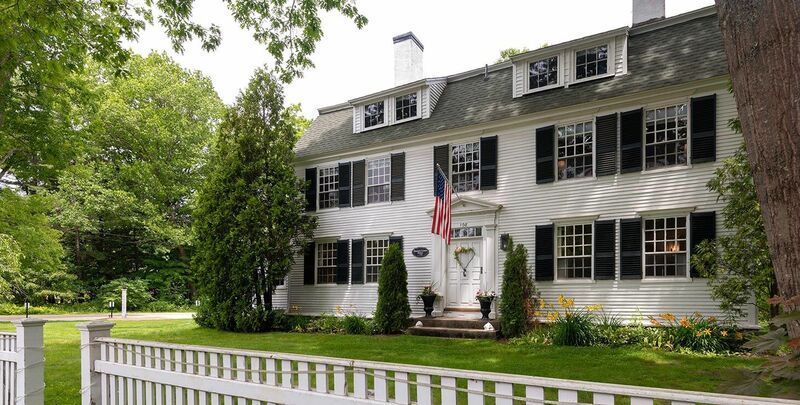 As you’re planning your summer getaway to Kennebunk, check out our top tips for enjoying local Maine lobster, which is sure to be a must-do culinary adventure on your itinerary when you visit our historic bed and breakfast inn. 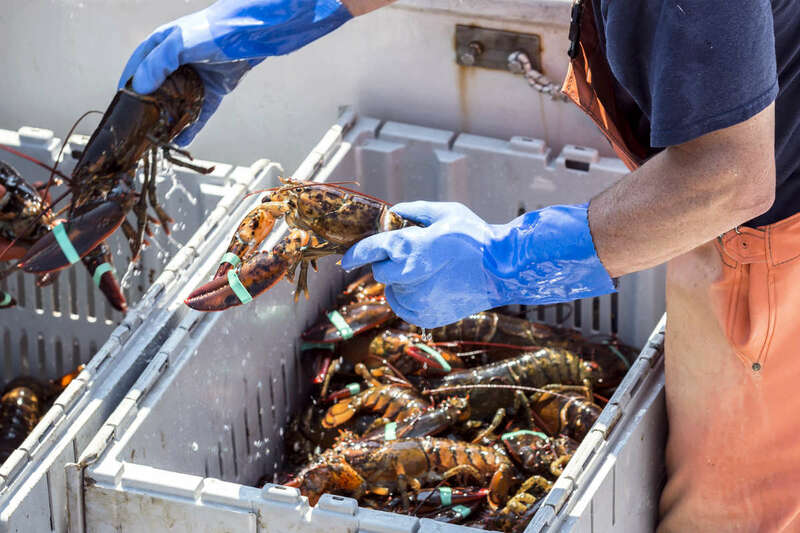 Lobsters are harvested year-round in Maine, but become more accessible when they are most active between late June and early December. In more plentiful seasons, many lobster connoisseurs tend to go for a soft-shelled lobster, as they are sweeter and have easier shells to crack. 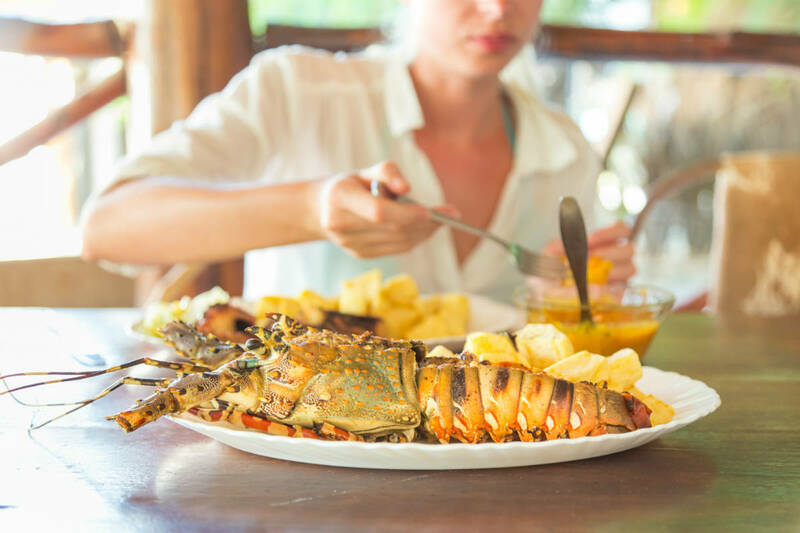 However, once the lobster becomes a little older and develops a harder shell, most will find the meat is just as delicious, as long as you’re willing to put a little more elbow grease into the experience! 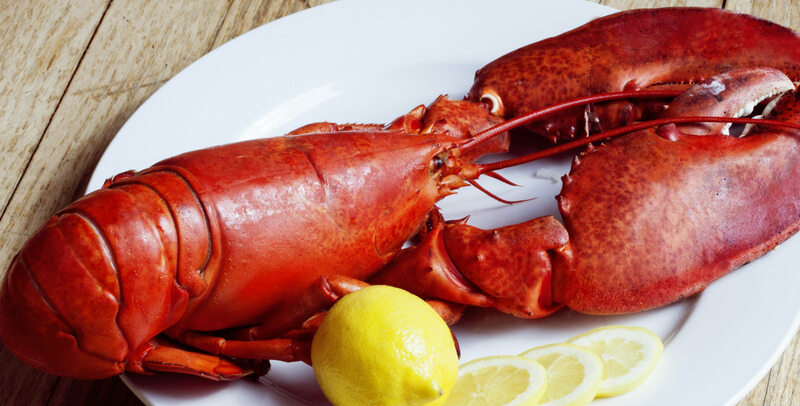 If working for your supper isn’t your style, be sure to order a Lazy Lobster: the same deliciousness, but the kitchen staff does the work and presents the lobster back in its shell for you. These are delicious either hot or cold as there is a roll for every hankering. Traditionally, cold lobster rolls are served simply, on a soft roll with a little mayo and lemon. 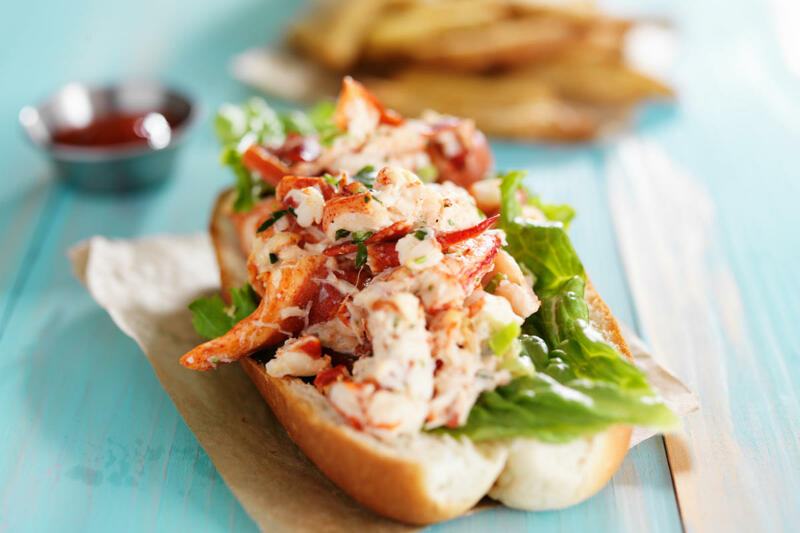 If you’re craving a warmer option, a toasted roll piled with brown-buttered lobster is a delicious meal. If your palate wants to deviate from the norm, many local restaurants offer creative twists including Lobster Spring Rolls, Lobster Stew and Lobster Mac and Cheese. 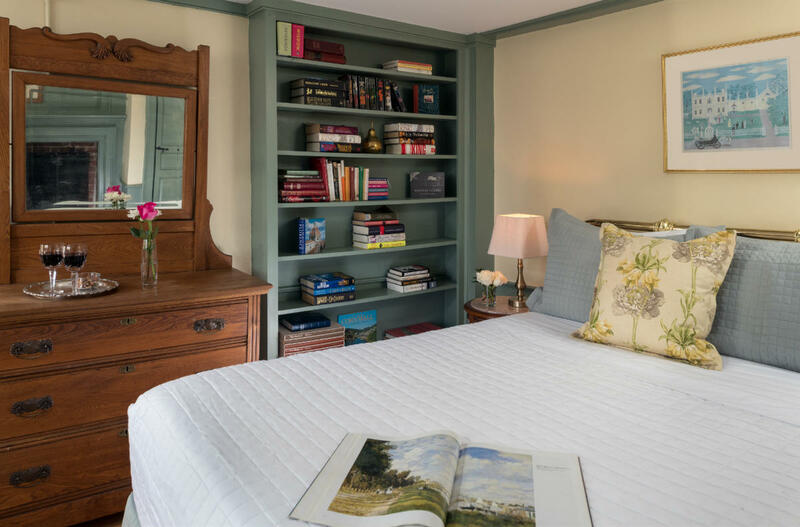 Be sure to ask us for recommendations when you check in! If you’re looking to check out an established, family-owned and operated lobster fishing company and you’d like to take home some fresh lobster as well, the Wolff family has caught and sold lobster sustainably from the end of their driveway for decades. In addition to seafood, they also offer ripe produce from their garden. It’s a little off the beaten path, but well worth the trip. The oceanic scenery provides beautiful views too! Nunan’s Lobster Hut is a quaint, yet phenomenal hole-in-the-wall lobster shack that’s been in business since 1953. If you want to experience the classic, best-of-the-best food at affordable prices, this is the spot for you! 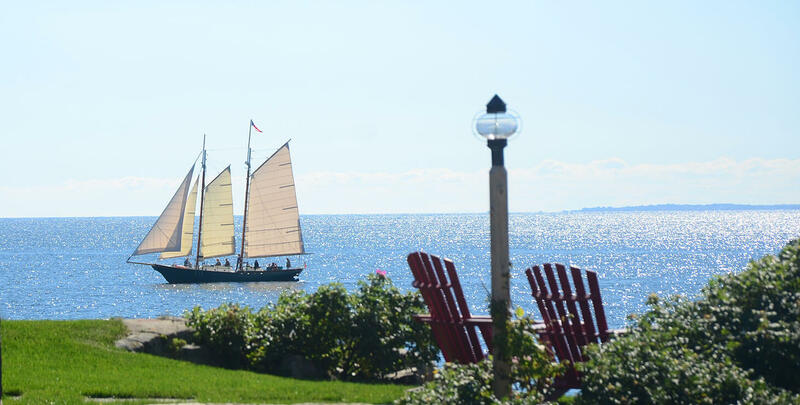 Happy Lobstering from all of us at Waldo Emerson Inn!